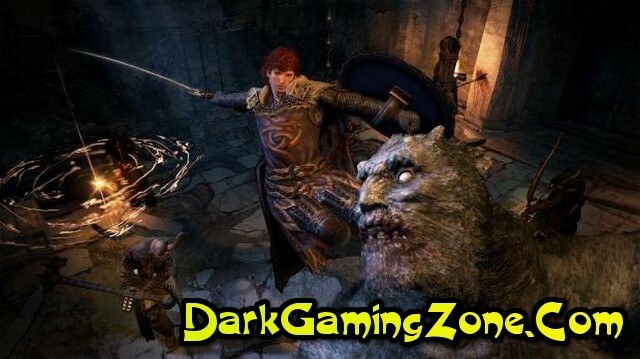 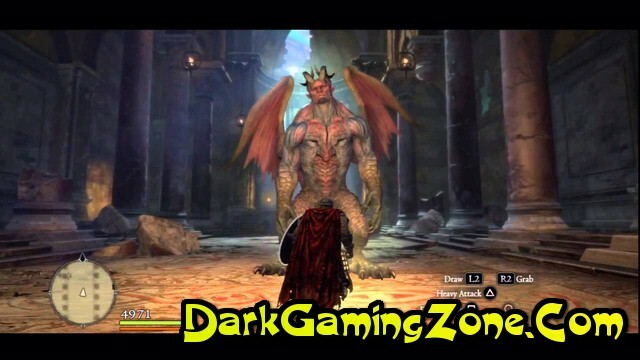 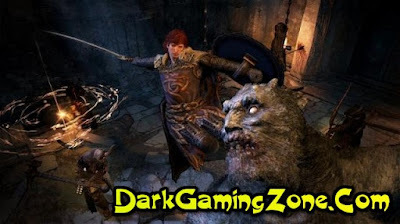 Review: Dragon's Dogma is a computer game in the genre of action\/RPG with open world, developed and published by Capcom for the PlayStation 3 and Xbox 360, and Microsoft Windows. The game provides an outdoor world in fantasy setting, in addition to the hack and slash and survival horror members, and was released on May 22, 2012 year in North America, May 25, 2012 year in Europe, and May 24, 2012 year in Japan. 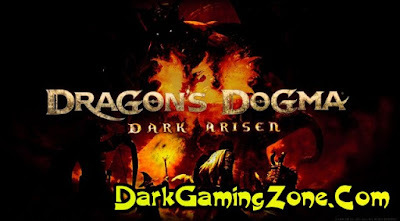 the game was developed by staff previously worked on projects such as Capcom, Resident Evil, Devil May Cry, and Breath of Fire. 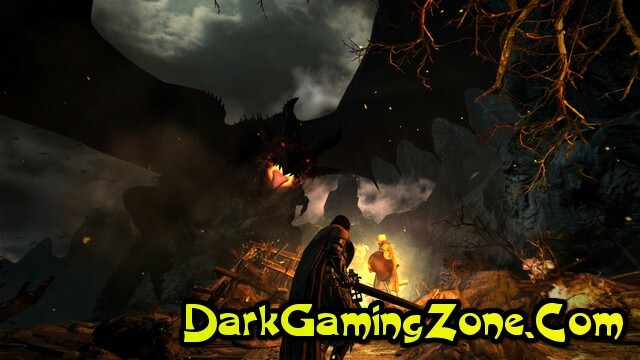 Following on from the successful launch of the games Capcom plans to continue development.